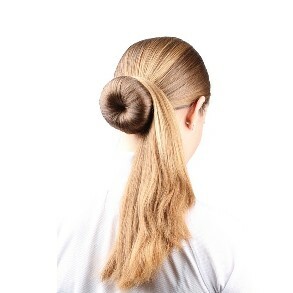 Donut hairstyle with very long hair. 1. You start with making a normal donut hairstyle. Then put all the hair on the right side as on the picture. 2. 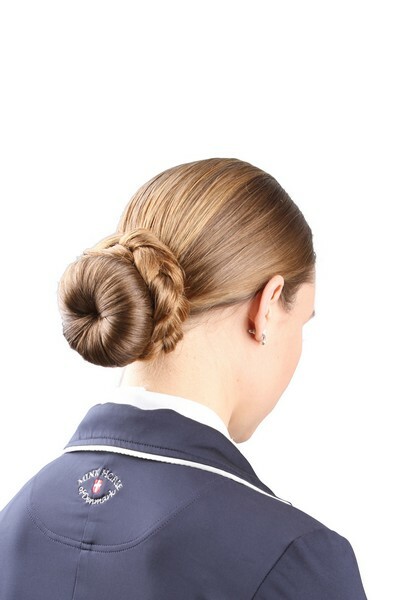 Now you start braiding the hair around the donut, like a french braid. 3. You do this until all the hair is braided around the donut. 4. 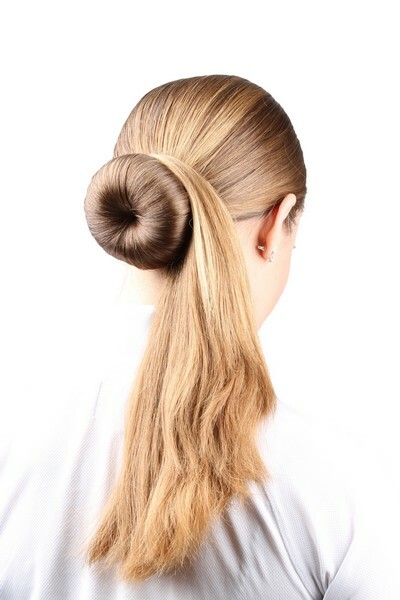 Now you have your long thich hair in check and you get a unique and elegant hairstyle.